Photos that bring back happy memories. Marian Ubil Russell Prefontaine began as a ballet dancer studying with Collinette and Roselle Frei. 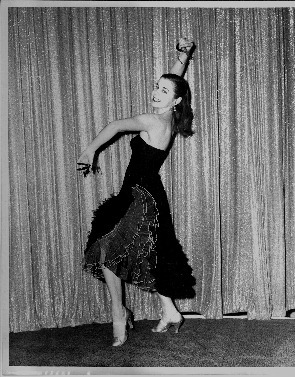 At the age of 15, inspired by a troup from Spain, she began her study of Spanish Dance with Jose Ramirez and then Jose Cansino (Rita Hayworth's uncle). She was brilliant on the castinets. 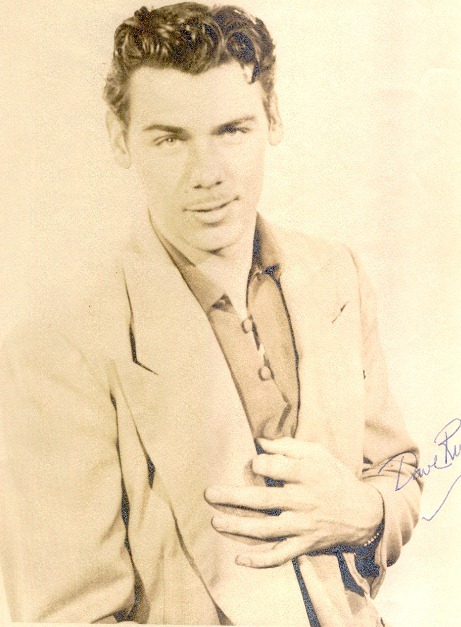 David Russell played violin, sang light opera and acted in films early in his youth. Later, and to this day, he produced films, recordings and wrote novels and screenplays. 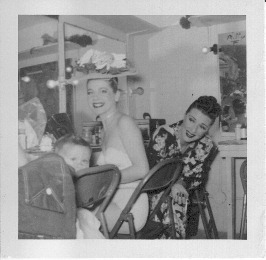 Mama toured as the opening act for Gypsey Rose Lee's Show, worked at the Grace Hayes Lodge and Sands in Las Vegas and many other shows as a Spanish Dancer, ballroom dancer and chorus girl! Later she taught dance in Pasadena, California. 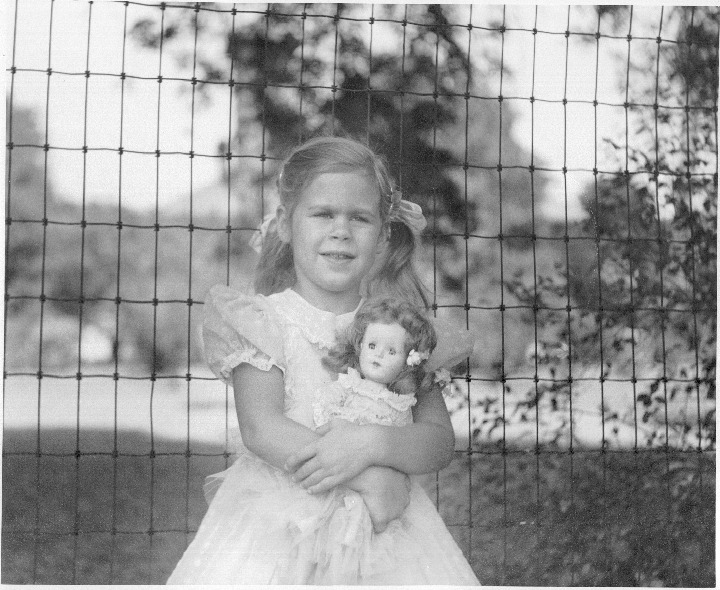 Taken in the backyard of our home in Pasadena, California where I used to talk to the firemen shining their fire engine - in my spare time. The back yard was filled with California poppies and irises. That awkward age! 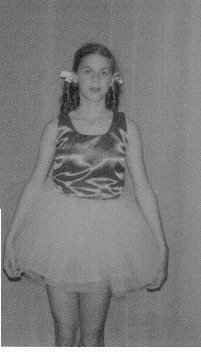 At eleven, Michelle was studying ballet, tap, sang, acted and having passed the Shirley Temple stage was enthralled with Al Jolsen.